Winter in Thessaloniki is usually sunny and bright, but when humidity reaches up to 90%, it can get pretty chilly. When this wintry weather is too much to bear, there’s nothing better than spoiling your appetite with some foodie warm-ups. 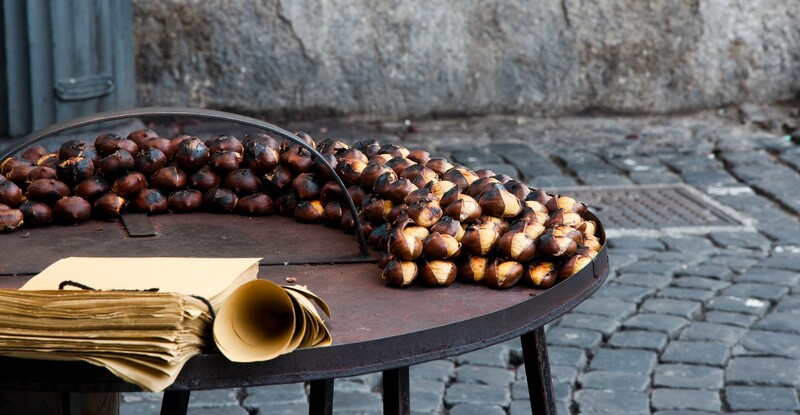 You know winter’s coming when you see the first street vendor throwing chestnuts on the fire. 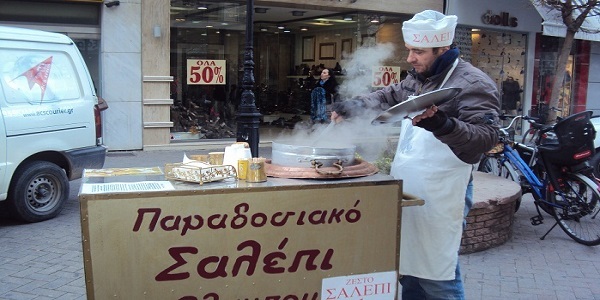 Walk along Tsimiski Street and you won’t be able to resist the sweet smell of roast that’ll warm your heart. Chestnuts have been an important part of the healthy Mediterranean diet for thousands of years as they’re rich in vitamins, fiber and minerals. 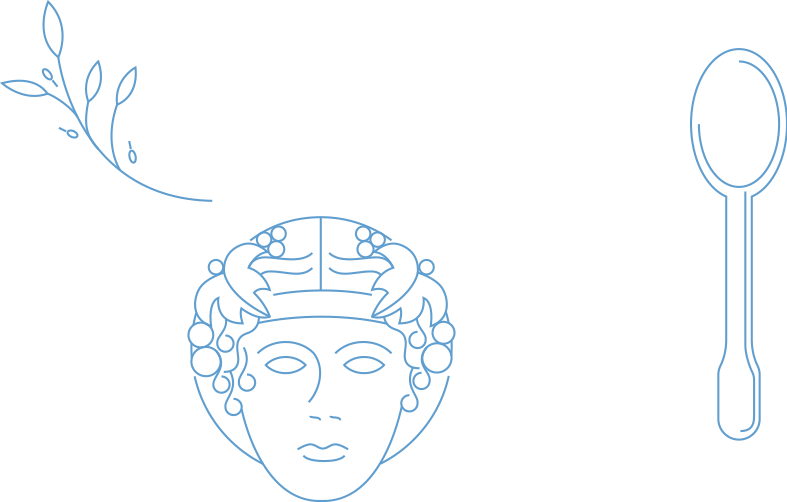 Back in the day, Greeks and Romans used chestnuts to feed their armies as access to wheat was limited. Extra bonus: your hands will also warm up peeling them! Another favorite warm-up that you shouldn’t miss is the mouth-watering salep. Believe it or not, it’s a hot beverage made from the tubers of orchid flowers! Once a very popular drink in the lands of the Ottoman Empire, salep is still very widely consumed in Thessaloniki. You can find it selling in Aristotelous square on cold winter nights or in some traditional cafes around the city. Ask for extra cinnamon on top! As we all know, alcohol can raise our temperature – but when it’s combined with honey and herbs, it can do miracles! 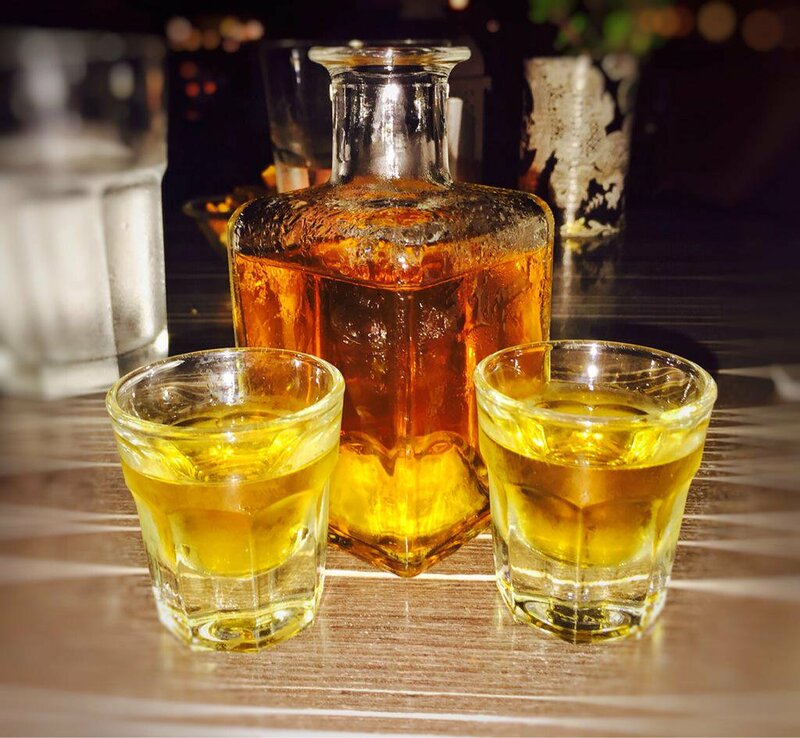 Rakomelo is made with raki or tsipouro, mixed with honey, clove and cinnamon. 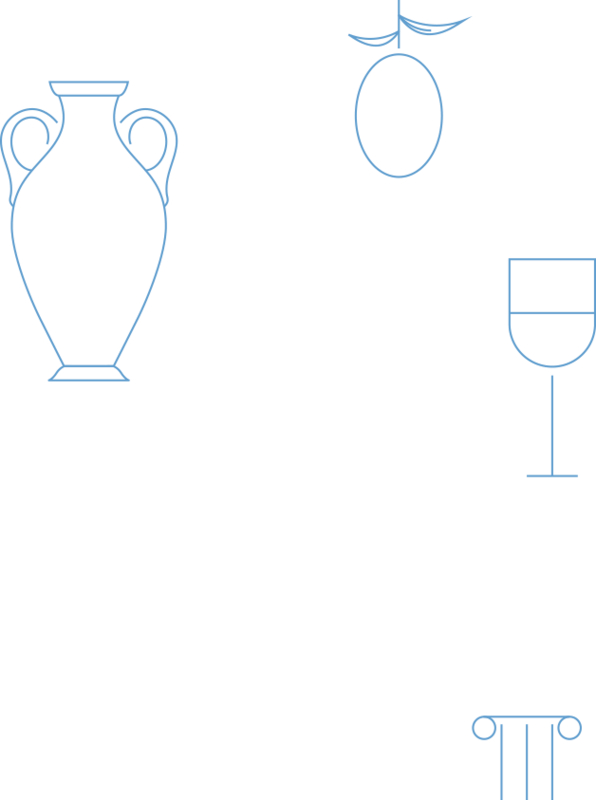 It’s served hot and can be found in many traditional cafes, bars and taverns in Thessaloniki. Apart from a digestive spirit, it can immediately cure your sore throat or strong cough. Local treasure: Try the best rakomelo at “Xainis Traditional Kafeneio”, a hidden gem in the east side of the city. After a long night, during the early hours, there are a few places around the city serving hot soups that can cure your hangover in a few sips. 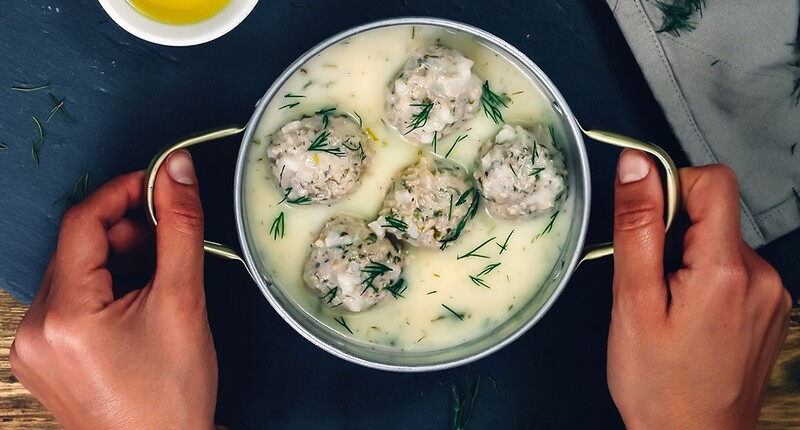 Order the chicken soup or “yuvarlakia”, a meatball soup with lemon and egg. For the brave ones, patsas is also an option: a soup made with pork legs, belly and other parts of the animal that most people would rather go without! A very traditional dish, the most peculiar you can try by far. Join the locals at Tsarouhas restaurant, serving hot soups and patsas 24 hours a day. Along with all these delicious warm-up goodies, Thessaloniki offers a wide variety of cozy cafes and restaurants where you can snuggle. The locals’ welcoming and friendly manners will certainly warm your heart and brighten up even the coldest day! What are your favorite winter warm-ups for foodies in Thessaloniki?